Wildest dreams. 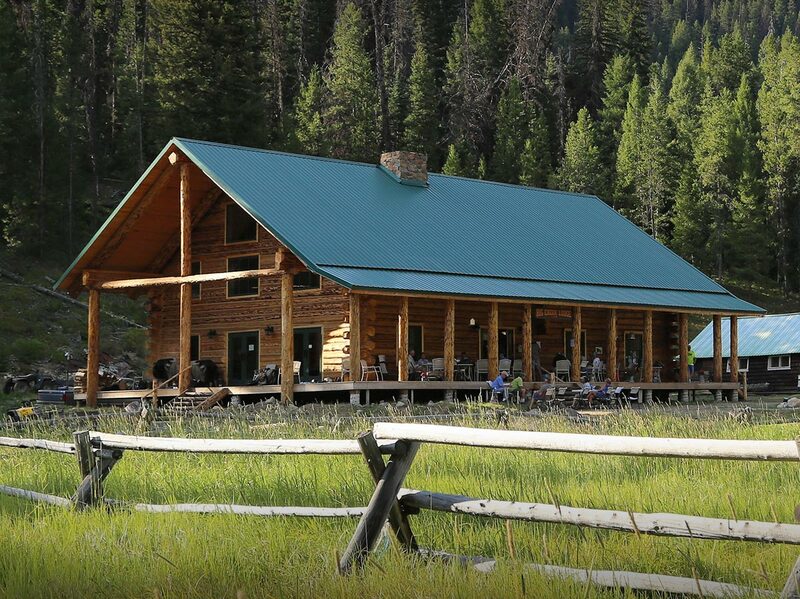 Beyond Big Creek Lodge-about 1.25 miles away by car, bike or foot-you’ll find an ideal wilderness hideaway, perfect for small groups looking for a more self-directed experience. 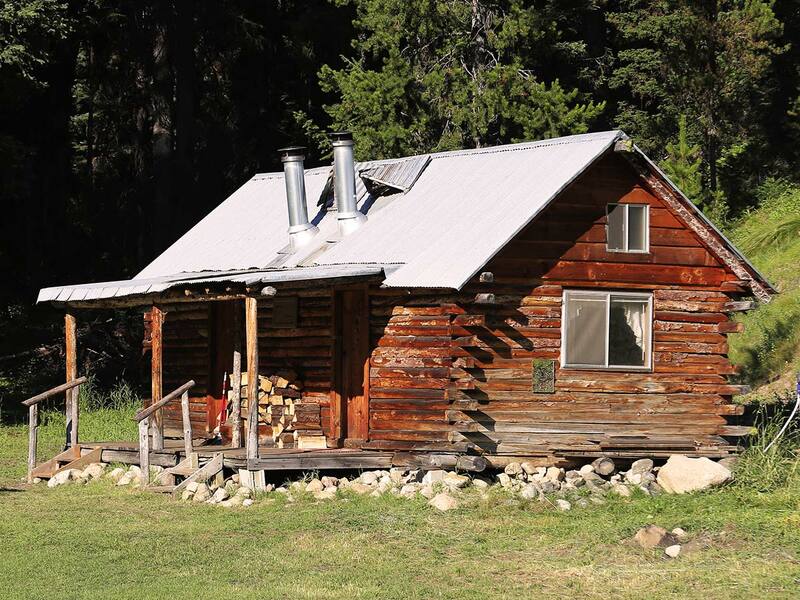 The Kif Brown Yurt at Big Creek is named in loving memory of the pilot and adventurer who built this charming place-and later donated it to the Idaho Aviation Foundation shortly before his untimely death from pancreatic cancer. 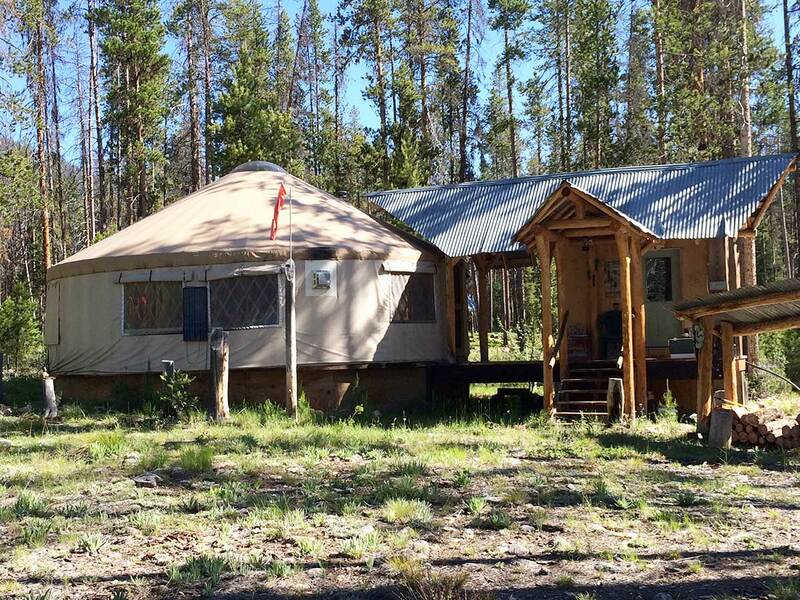 Beautifully constructed with wood floors, large wrap-around windows, eight bunk beds, and rustic personal touches, the Yurt opens up a more independent approach to outdoor adventures in Big Creek. You can either rent a bunk with the chance to meet other Yurt-goers, or rent the whole space for a more private experience. Bring in your own food and drinks, and fire up the indoor propane stove or outdoor grill to cook up something special. Then enjoy it on the dining room table inside or a covered porch outside. 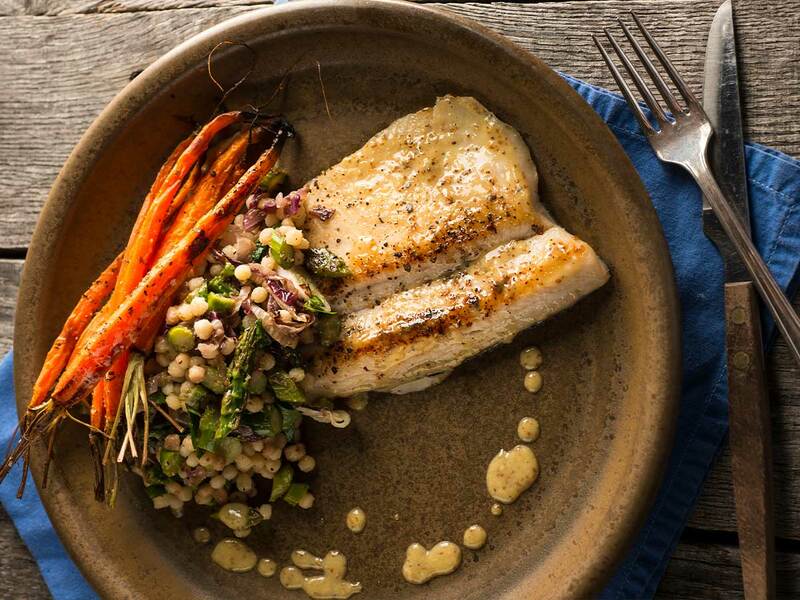 Or get meals at the Lodge for an additional charge. A “Mama Bear” wood-burning stove adds a little warmth to those chilly mountain nights.